Elvira Hancock (played by Michelle Pfeiffer) was Tony Montana’s girlfriend in Scarface and her shoulder length blonde bob was the hottest look of the seventies. Embrace the sassy nature of Elvira by cutting your hair to the length of the season as seen on the hottest fashion icons today. Keep it modern with a centre part and luxuriously effortless texture. 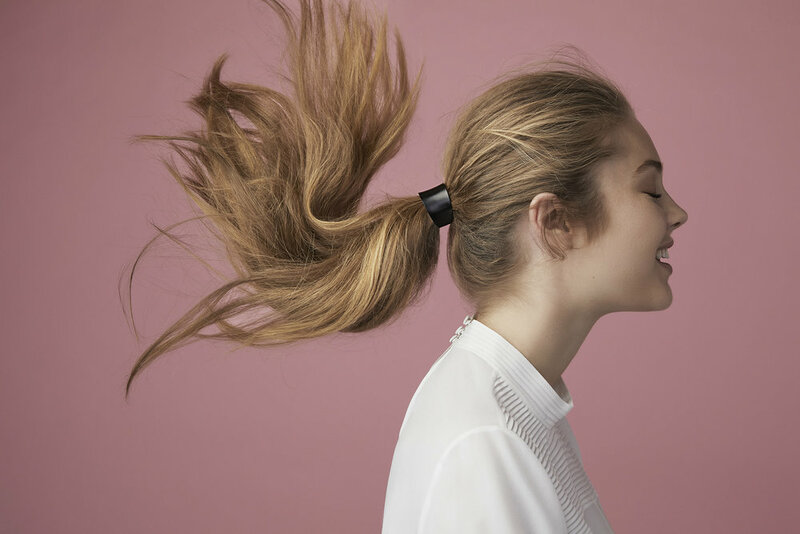 For a subtle statement that’s right on trend go for honey-dipped ends to create dimension and movement in your hair. Cut and colour from $280. 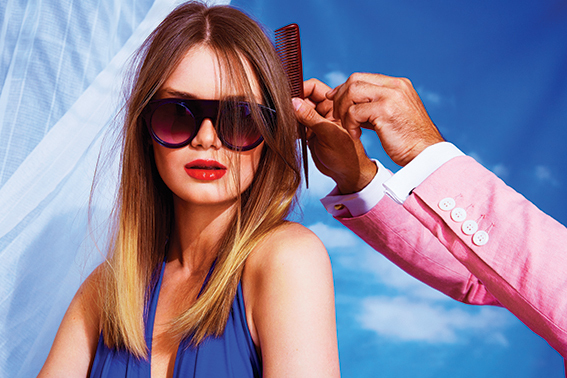 Create a lived in luxury with Redken Duo Shield 07 before blowdrying hair with a large round brush. Add a little Redken Powder Grip 03 at the roots for at the roots for body and texture. Carry some Redken Pillow Proof Two day Extender to keep your style fresher longer. All our latest looks are designed to help you make the most of your natural beauty. At Rodney Wayne hair salons we know that everyone is uniquely wonderful. We take the time to listen and care, to create a look that’s right for you as well as for your lifestyle. All our hair stylists and hair colour experts are trained to enhance the natural beauty of your hair without compromising the health or integrity of your hair, which is so important. And because we know your time is precious, you can also book online. So let us treat you to a few well deserved moments of pampering, and a hot new look that will help you look and feel than ever. Keep up with Rodney Wayne and the Rodney Wayne Artistic Team at Facebook, Instagram, Pinterest and Google Plus. 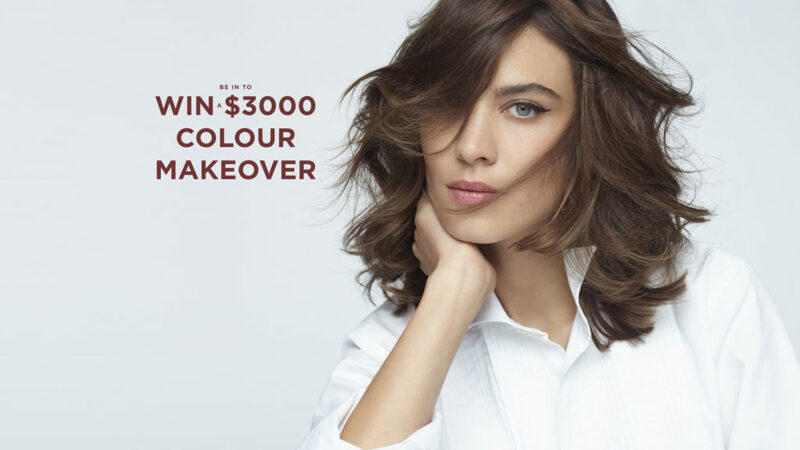 WIN a $3000 Colour Makeover!